Tomato plants of any stage can be irreparably damaged if they get frostbitten. Young tomato plants planted too early in the spring and older plants still standing in the fall are prone to frostbite. This happens when the temperature drops below freezing overnight. The damage that is caused by frostbite is not done by the freezing itself, but by the rapid thawing that follows. 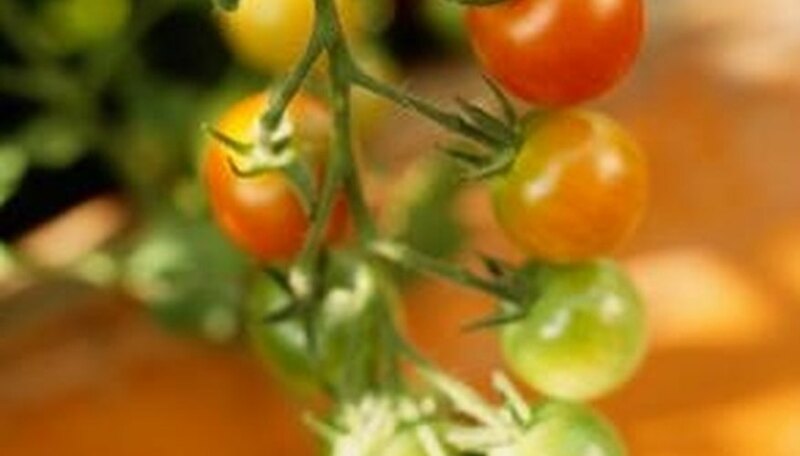 Plant your tomatoes after the last predicted big freeze of spring. Generally, this happens after Mother's Day. Start your seedlings indoors if you would like to plant any sooner than this, then transplant them outdoors once the weather is not predicted to freeze anymore. If you still have tomato plants that are producing fruit in the late fall, protect them from early fall frosts by covering them overnight with blankets or a horticultural fleece. A horticultural fleece is also called a bell, cloche or row cover. It is made from polypropylene fibers, and allows light, air and water into the plant while still protecting it from temperature drops. If your plants are potted, move them indoors if possible. If your plant has fruit on it, pick anything that is still green and full-sized; it will ripen just fine off the plant. 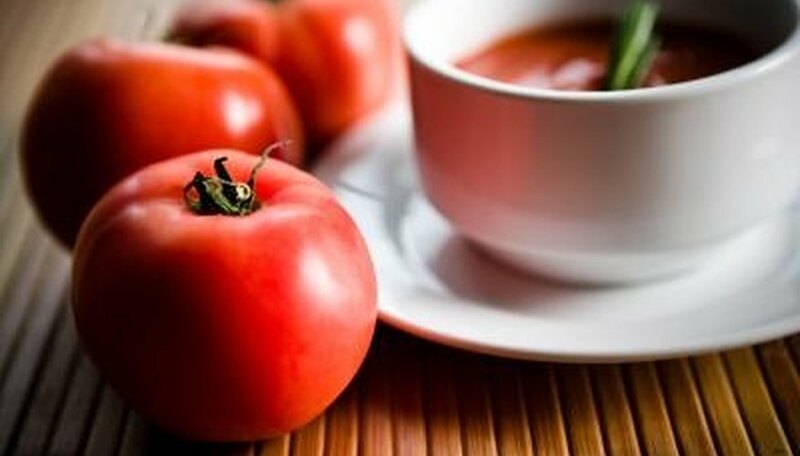 If the temperature unexpectedly drops below freezing overnight, inspect your tomato plants for frostbite to determine if they are still good. Feel the stems for firmness; soft stems are an indication of frostbite. Inspect the leaves for wilting and discoloration, which are also indications of frostbite. 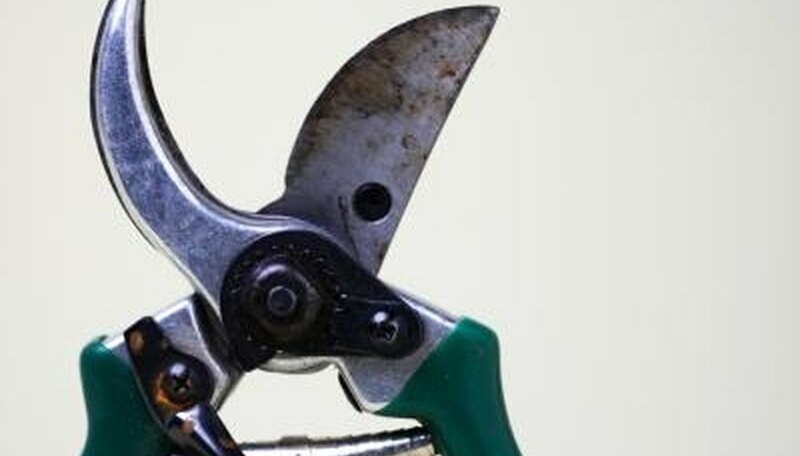 If only portions of stems and leaves are damaged by frostbite, cut these off the plant using gardening shears. Frostbitten tomatoes also won't be as good if eaten fresh. Instead, add them to stews, soups and sauces as long as you use them quickly after discovering the frostbite damage. Do not use them for canning. If you cover your tomato plants at night to prevent frostbite, remove the coverings during the day. 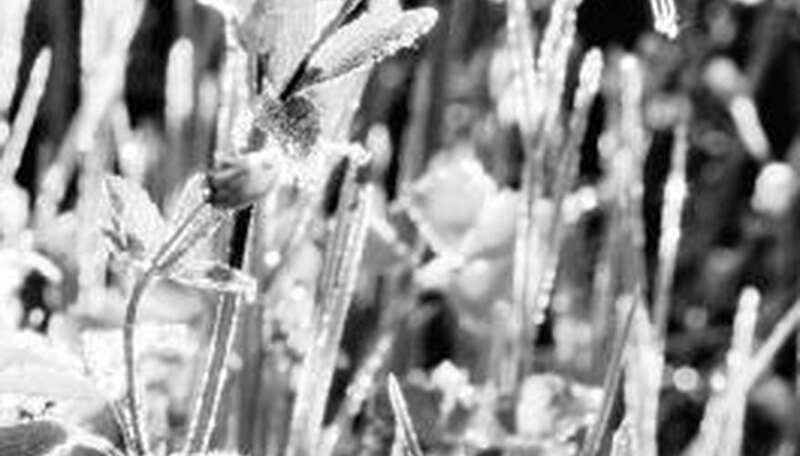 It's worth noting that covering your plants only protects them from lights frosts, not hard frosts. If you know your plants might have been frostbitten, shade them from early morning sun so they can slowly thaw out.